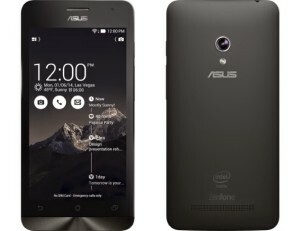 Asus Zenfone 5 is a great choice for users who are looking Android Smartphones around Rs 10000 (Below $200). Zenfone 5 is available at Amazon for just 9k. The Android Lollipop update is now available for Asus Zenfone 5. Â Asus has nailed with it’s smartphones in the market. The quality of their mobile phones is well appreciable considering the price tags and compared to other mobile companies. You can also check our list ofÂ Top 5 Android Phones Under Rs 8000. In the following tutorial we will learn How to Root Zenfone 5 in a very simple way without using PC. Important:Rooting your Asus Zenfone 5 will void the Warranty. You need to make sure that you backup everything. Although it won’t break your device OS if correctly performed but still in case any issue occurs, you may need to fix it yourself. This process cannot be undone. With the risk of device, there are various advantages of Rooting your Zenfone 5, you can install a custom ROM, transfer apps to SD card and delete unwanted pre-installed apps (which were unalterable before) , can modify system OS (if you’re a developer) etc. After rooting your Android phone, you can install some rooted phone exclusive apps. 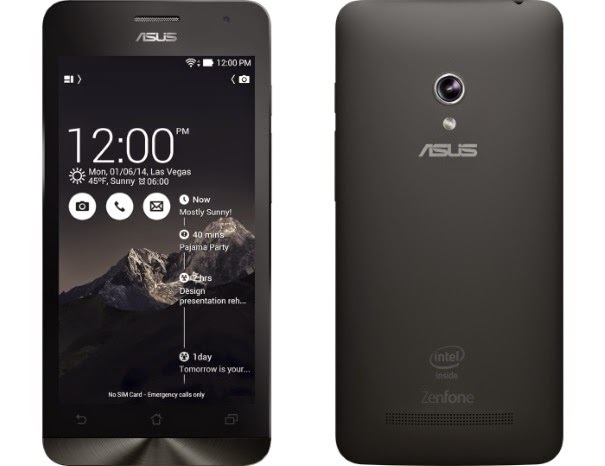 Download this APK File named ZenfoneÂ Â Root. You can either download this APK directly on your mobile or you can download it on your PC and then transfer it on your mobile through Bluetooth or USB Cable. Once the application (this APK file) is on your mobile, Run it from your file manager on your Zenfone 5 and Install it just like you install any other Android file or Game. Please note that if you haven’t enabled the option to run APK files from”Unknown sources” please go to your Security settings and select the “Unknown sources” option. Once the application is successfully Installed, Run the application. You will see 2 options named “SuperSU” and “Superuser”. Select “SuperSU” and then click “OK I know , please root” button. Wait for the process to be completed. After the process is completed, restart your Zenfone. Your Device is successfully rooted. If you are facing any problems with your device, kindly post in the comments here or post on our Facebook. i did all that but when rooting it said failed! What is your current OS version? 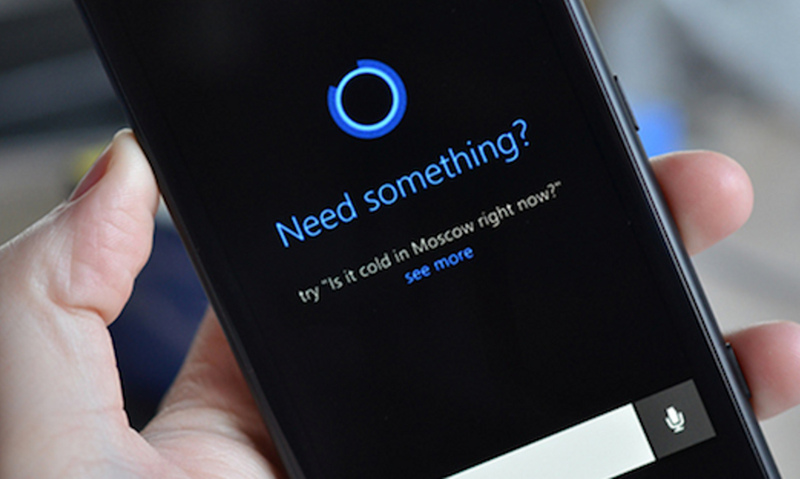 Which versions of Asis will it support?